Nolita is a family of outdoor seatings which recalls the origins of a historic course, started by Mario Pedrali in 1963 with his first metal garden chairs. 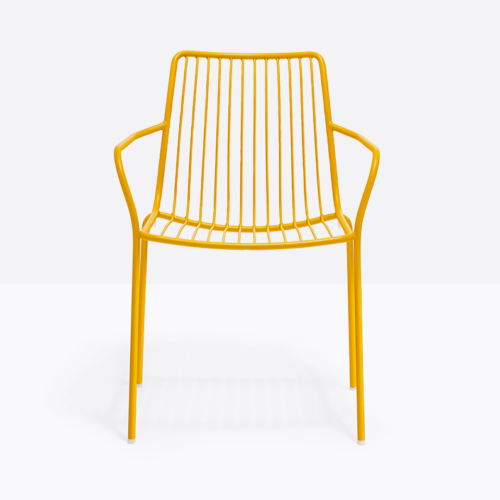 Armchair with high backrest, completely made of steel and designed specifically for outdoor use. Stackable. A seat cushion is also available.